Recruitsure has been created by and is operated by Anson Reed Ltd, specialists in interview coaching and training. Developed initially to assist small and medium businesses with effective recruitment and selection, RecruitSure is ideal for employers of all sizes. It is designed to reduce the risk of hiring mistakes and ensures that interviewers conduct lawful and successful interviews. As many organisations are now either using or planning to use Competency Based recruitment, RecruitSure fits perfectly with any framework. It contains over 2,000 interview questions which have been created by professional recruiters. 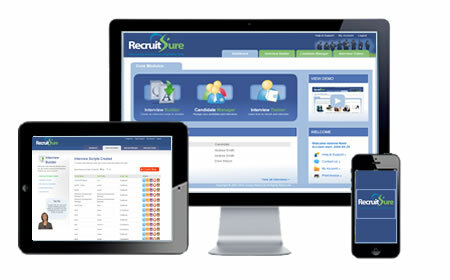 We hope you enjoy using RecruitSure and would love to hear your feedback and your questions. Simply contact us and we will be delighted to help.